I have been shooting for 7 1/2 years. 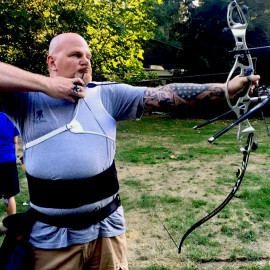 I first tried archery at a Girl Scout camp and decided to stick with it and see what it was all about. I have been shooting ever since. I have been coaching for 5 1/2 years. 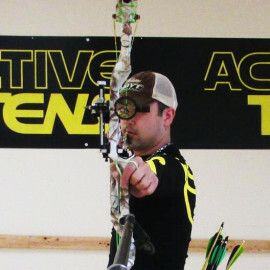 I teach recurve, compound and barebow in classes and am a recurve coach on the Next Step Archery Junior Select Travel Team. 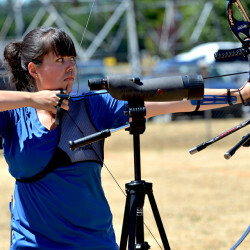 I have won multiple Washington State Archery Association (WSAA) State tournaments and was the WSAA Division Champion for Young Adult Female Freestyle Limited Recurve in 2012. 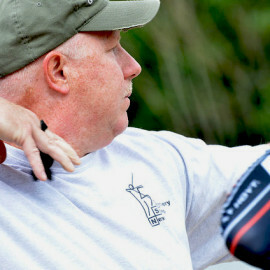 I have also attended multiple national tournaments, both as an archer and as a coach.